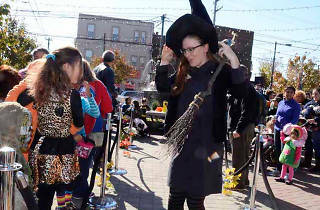 With “spirited” cocktails for the adults, dog treats for the pets and candy for the kids, East Passyunk Fall Fest and Spooky Saturday has something scary-fun for everyone. Pumpkin decorating, arts and crafts, live music, costume contests are also on tap. 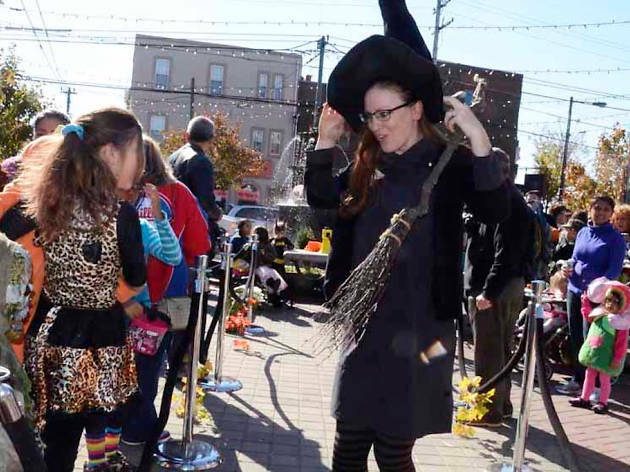 Businesses between the Singing Fountain and Mifflin Triangle will be open to trick-or-treaters—so don’t forget to dress up the kiddos.